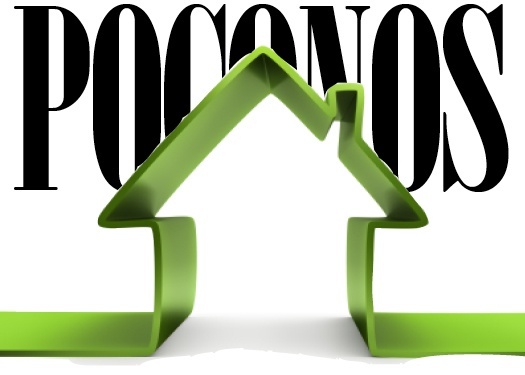 Keeping the Poconos Green: Where Is “Green Building” Headed? Just a few weeks ago, Tesla’s Elon Musk made headlines again, but not with his electric car or one of his SpaceX rockets. The attention was on a new home battery, the Powerwall Home Battery that can power your entire home. Not long ago, that would have been viewed as an “interesting” idea that was kind of on the fringe. But what’s really interesting is that mere days after the announcement, Musk shared that his company had 38,000 reservations for the Powerwall. According to curbed.com that means the game-changing home battery is sold out until 2016. And while the batteries won’t ship until later this summer, Tesla may be looking at $800 million in revenue! NAHB, 2014 - According to a new National Association of Home Builders (NAHB) Remodelers survey, high-performing, Low-emissive (Low-E) windows are the most common green building products used by residential remodelers. To kick off National Home Remodeling Month in May, NAHB released the survey results, which highlight the most common building features that home owners are using to improve the energy efficiency of their homes.